These last few weeks we have been intensely involved in two warfronts. The first has been the battle for confirmation of Brett Kavanaugh to the United States Supreme Court. This battle has focused on whether or not originalist judges will be seated on the Supreme Court. They uphold the Constitution and protect the Judeo-Christian values which undergird the foundation of America. Praise God that on Saturday, October 6th of 2018, Brett Kavanaugh was confirmed to the Supreme Court. The second warfront has had to do with praying specifically for the release of Andrew Brunson from house arrest in Turkey. Our prayer relates also to the larger issue of the advancement of the Gospel into the Muslim world. We must now focus on this second warfront. We are praying for the upcoming trial of Andrew Brunson, which has been rescheduled to take place on October 12th of 2018. We have also been praying for The Seven Churches of Revelation 1-3 Prayer Initiative. But please DO NOT post this video or this Discerning the Times Article on any form of social media. You could endanger the process. 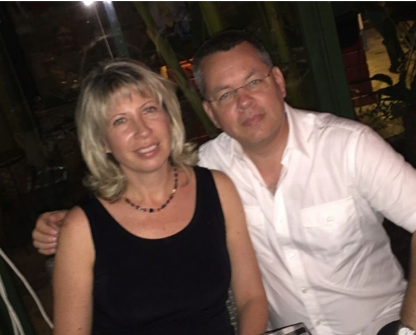 For past guidance on how to pray for Andrew, please check out the following Discerning the Times article: Praying for Andrew Brunson. The prayer work for Andrew Brunson’s rescheduled trial date of October 12th is taking place in set-apart prayer cohorts. But our ongoing prayer includes both the release of Andrew Brunson and the advancement of the Gospel of Jesus Christ in Turkey. I have received guidance that we are up against very powerful demonic strongholds. The Lord is calling in reinforcements for this prayer work. 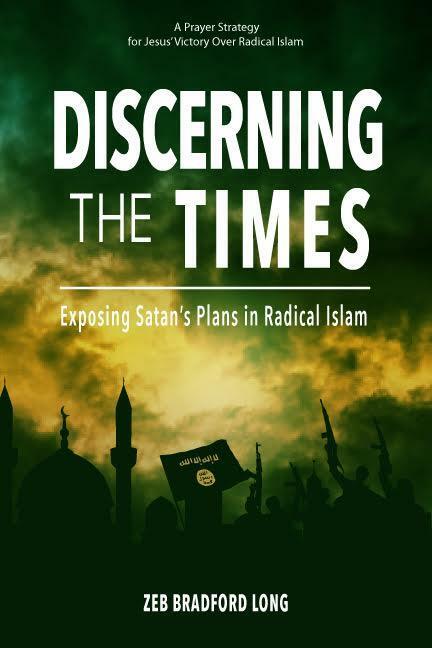 Please pray for our strong protection and clear guidance as we do this work of intercession and spiritual warfare. Just be led by the Holy Spirit! In this work we are joining a great global concert of prayer for Andrew and for the advancement of the Gospel into the Muslim world. Evangelical Presbyterian Church issues Call for Prayer and Fasting ahead of Andrew Brunson’s hearing on October 12th: Call for prayer. Meanwhile, I would like to invite you to join us at the Mountain Top Equipping Camp this coming November from the 5th to the evening of the 8th. We will be meeting in Montreat, NC, just ten minutes from the Community of the Cross. To receive an invitation, you may contact either Rev. Cindy Strickler (cindy@prmi.org) or Rev. Martin Boardman (martin@prmi.org). You can also call the Community of the Cross (828-669-7373) to let them know of your interest. This will be a time of intensive prayer and equipping for intercessors and spiritual warriors. 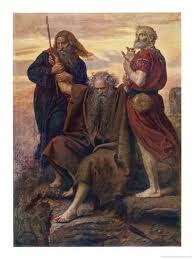 We will be developing cohorts for the work of intercession. Our focus will be on two general areas. 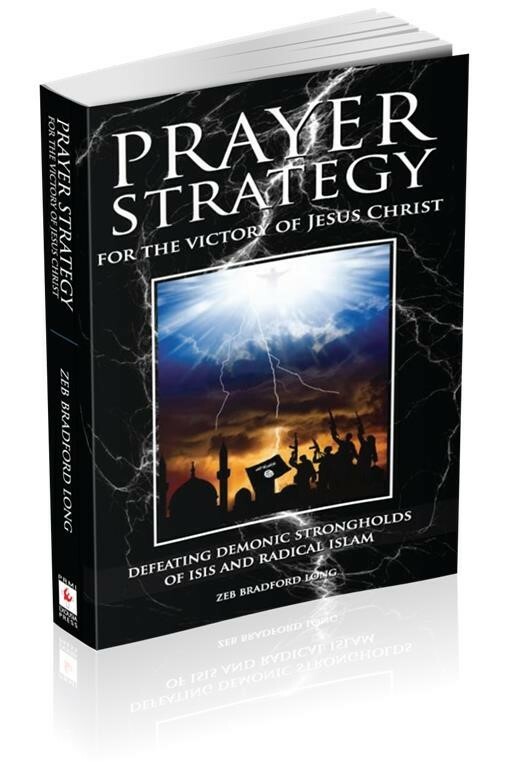 Defeating the demonic strongholds based on Marxism and praying for revival in Canada, the United States, and the United Kingdom. Other areas of intercession may address special challenges taking place at that time as led by the Holy Spirit. Praying from Western Canada for these request and Andrew’s release. Joining you in prayer from the UK.